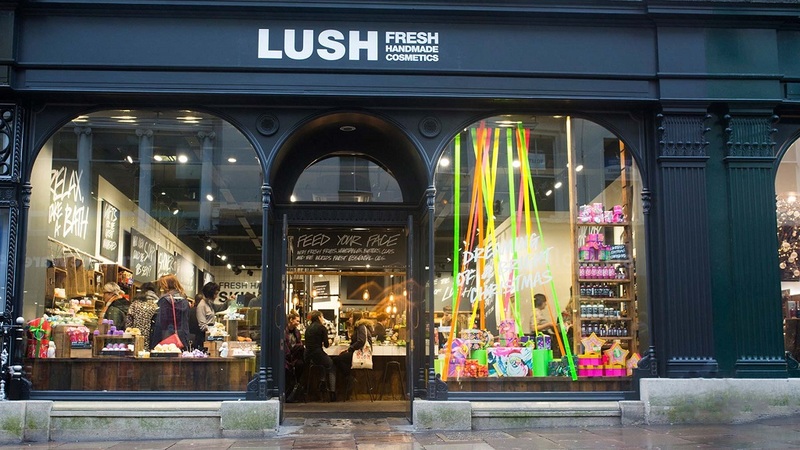 UK cosmetic company LUSH has issued an apology after a farmer was kicked out of one of their stores in America. A young farmer was asked to leave the LUSH store in Michigan after a member of staff told him they "didn’t support farmers and stood against cruelty to animals" - before refusing to serve him. Leslie Van Houten Parrish, of Caledonia, said her 17-year-old son was shopping for a gift for his girlfriend at the retailer well-known for its stance on ethically sourced ingredients. She said her son explained how his family’s farm goes "above and beyond to care and nurture our animals." When the Lush employee refused to relent, Van Houten Parrish says her son said "I farm you eat!" before leaving. Mrs Van Houten Parrish says she will never shop at Lush again, and unleashed her fury on Facebook. "I will NEVER buy from the LUSH store again! Yesterday my 17-year-old son left the dairy farm he works at and hit Woodland Mall to buy his girlfriend a birthday present. "He was wearing his work jeans, work hat that stated the farm name and had a picture of a cow on it and he had his work boots on that had been washed off. "He entered the store and a clerk came up to him and told him he would have to leave. He was a bit confused so he asked why. They said they didn’t support farmers and stood against cruelty to animals and refused to sell to him. "My son explained to her how this farm works, how we go above and beyond to care and nurture our animals. They still took their stance that all farms are evil. My son just looked at her and said ’I farm you eat!’ And left. "So for all you LUSH employees I hope you don't drink milk, soy or almond milk, eat ice cream, cheese, yogurt, eggs, cereal, bread, pasta, steak, chicken or pork, eat your vegetables or put your creamer in your coffee at Starbucks. "EVERYTHING here is provided by a farmer. They work hard to provide for you AND your customers which keep you in business. "And maybe you don't realize that the ingredients YOU USE (soy yogurt and soy milk) in your products are available because of FARMERS! "I supported your business because you didn't test on animals. We treat our animals with love and respect. But I refuse to support you when you can't support those help make your business profitable. "This world needs farmers more than it needs bath bombs." The Facebook post has been shared over 9,000 times and has accumulated over 10,000 'likes'. We contacted LUSH and received the following statement. "We’ve recently received some feedback about an experience that someone had at our shop, and we’d like to take a moment to apologise. "We don’t want to make anyone feel unwelcome at Lush – we’re a place of inclusivity and diversity, and we are truly sorry that we made anyone feel otherwise. "We are looking into the matter further to ensure something like this never happens again. All are welcome at Lush. Always. 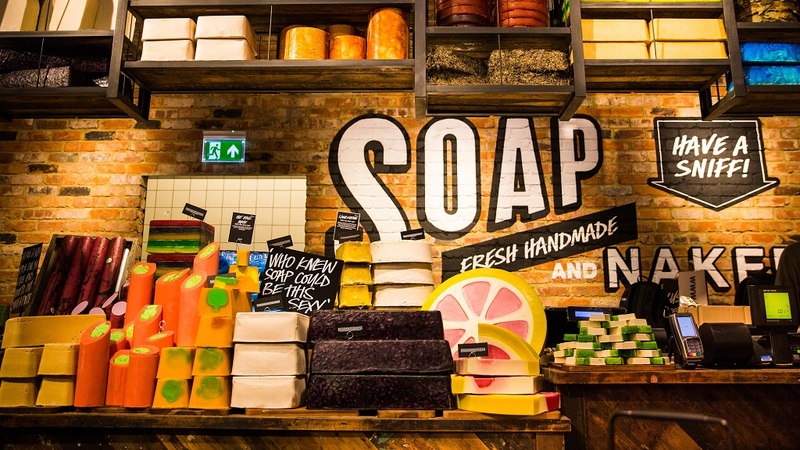 "Farmers are an integral part of our society, lives, economy and our business at Lush. "Without them, we wouldn't have food on our tables, or products on our shop shelves - we deeply value the relationships we have with the farmers that grow the ingredients we use in our products, both locally and globally, and the skill and dedication required to produce these materials."